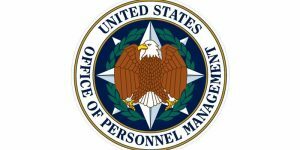 Hosted by the U.S. Office of Personnel Management, this free virtual (online) presentation will explain each section of the job opportunity announcement (JOA) in an effort to better inform applicants and to assist them in selecting the right job. The presentation highlights a three part process to assist applicants in writing their Federal resume. Attendees will be shown a real JOA and walked through a process that helps them review the JOA to determine qualifications and interest, identify the important requirements and then tailor their resumes with that JOA. Lastly, it will provide a quick overview of the resume builder on USAJOBS. Registration will be limited to 1500 attendees. Once this number is reached, registration will be closed.